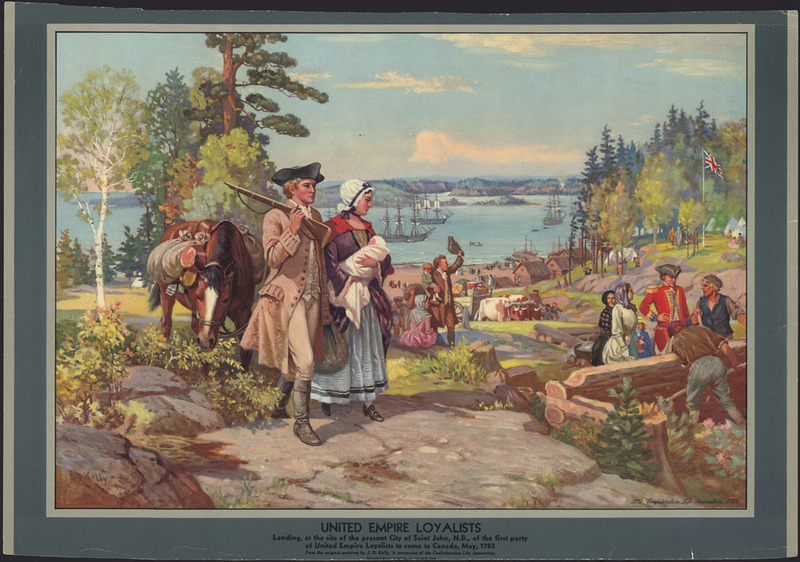 The term “United Empire Loyalists” (often referred to as UEL) refers to the American colonists who remained loyal to the British Crown during the American Revolution, and many of which fought for Britain during that conflict. They fled the United States and settled in what are now the provinces of Nova Scotia, New Brunswick, Prince Edward Island, Quebec and Ontario. All the archives in these provinces hold records relating to Loyalists, some of which are searchable online. 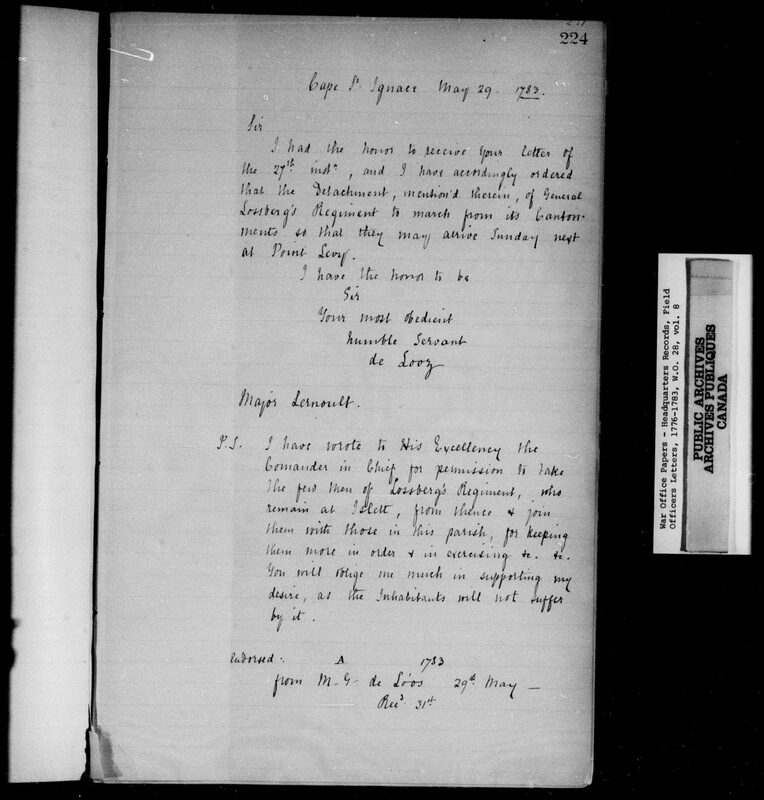 These references include business records and papers relating to the Loyalists and to boundary commissions. The collection contains some provision lists and muster rolls relating mostly to Loyalists, disbanded soldiers and their families in the province of Quebec. It includes a nominal index. Many black Loyalists served and were affected by the evacuation of New York which led to their resettlement in the Port Roseway, now Shelburne, Nova Scotia. The records known as the Carleton Papers or the American Manuscripts contain lists of refugees in New York, lists of persons who were evacuated from New York, lists of refugees from Massachusetts and Rhode Island who were evacuated through the port of New York and numerous references to Port Roseway in Nova Scotia.